Pune and Rajkot are the 2 IPL Franchises approved on Tuesday. These two new franchisees won the bids to be part of the forthcoming edition of the Indian Premier League (IPL) replacing the suspended Chennai Super Kings and Rajasthan Royals for two seasons.Kolkata-based business tycoon Sanjiv Goenka’s RP-Sanjiv Goenka group won the bid for the Pune-based team, while Intex Mobiles group bagged the Rajkot-based IPL team. 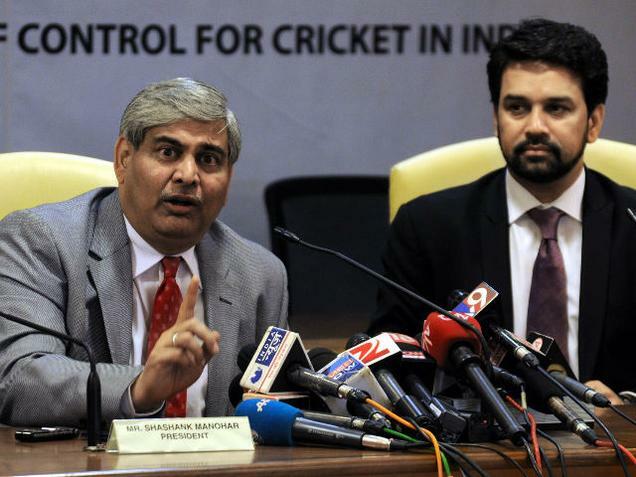 The IPL auction will take place on 6 February, 2016 in Bengaluru. The two new teams will have a minimum of Rs 40 crore and a maximum of Rs 66 crore to buy their players. Players from CSK and RR will be divided into two groups of capped and uncapped and the top names will be sold through the draft system. As per the rules, the team which places the lowest bid gets the preference in picking up the first player of their choice in the auction. For sure, the franchise’s first preference is going to be Mahendra Singh Dhoni.The bidding process was necessitated by the suspension of CSK and RR for the involvement in IPL spot-fixing scandal. IPL’s 2016 edition to be held from 9 April to 29 May.